Predicting the Golden Globes is hazardous, especially this year. Yes, "La La Land" will dominate the best musical/comedy categories. We tackle the rest as well. Early Friday morning, a messenger arrived at the front doors of 90 voting members of the Hollywood Foreign Press Association. Some of them had stayed up all night filling out their paper ballots in all Golden Globe categories, both film and TV (those predictions here). One member admitted to me that she only ventures out to movies she feels she has to see, as she’d rather stay home watching TV. (This is our world, folks.) 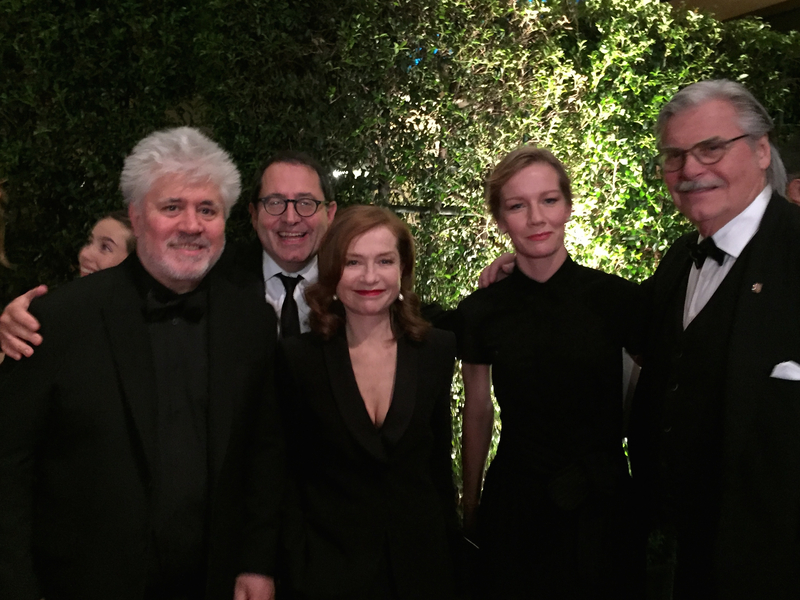 This group, like the Academy, skews over 50. That said, expect a few surprises when the nominations are announced Monday morning. 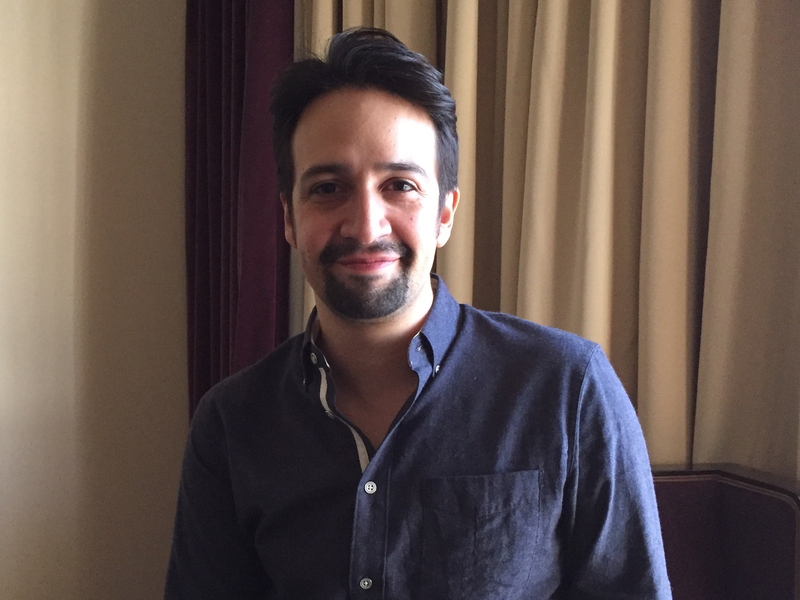 With both Musical/Comedy and Drama categories — which will likely be dominated by consensus favorites “La La Land” and “Manchester By the Sea,” respectively — there are more slots for Globe winners such as “Florence Foster Jenkins” stars Meryl Streep and Hugh Grant, Tom Hanks (“Sully”), Denzel Washington (“Fences”), Mel Gibson (“Hacksaw Ridge”), Amy Adams (“Arrival”), Sally Field (“Hello, My Name is Doris”), Natalie Portman (“Jackie”), and Nicole Kidman (“Lion”). Remember, this is the Golden Globes. Heart-tugger “Lion” is popular and Harvey Weinstein works this group every year, but they may just opt for Kidman and Dev Patel. Are they ready to forgive Gibson? If so, “Hacksaw Ridge” could sneak in. Again, expect Harvey to work his wiles with “Sing Street,” which is popular with this group. Will Huppert continue her winning streak? 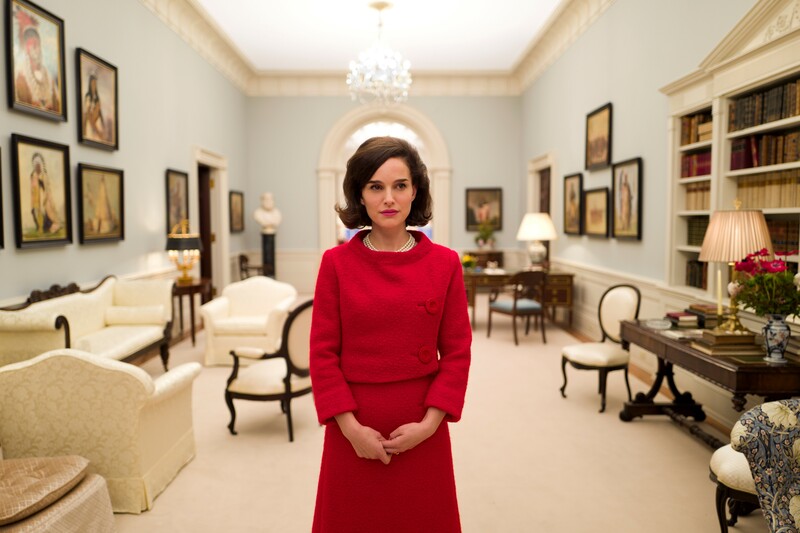 With Stone in the Comedy category, this could be Portman’s chance to shine. 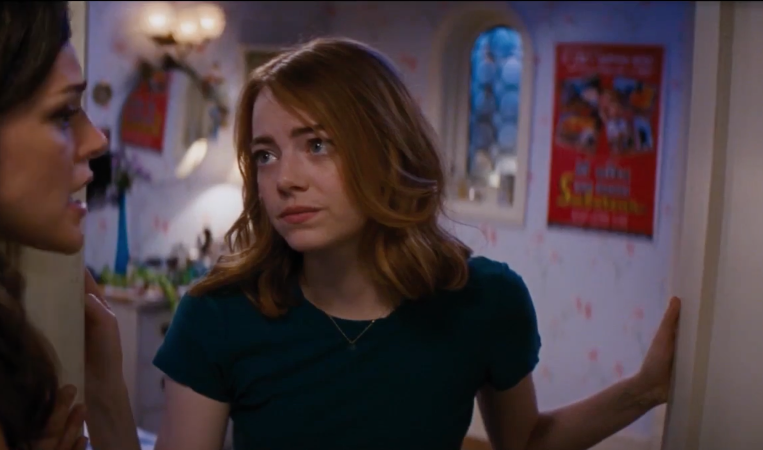 Emma Stone sings, dances and steals our hearts in this tour-de-force performance. It’s hers. 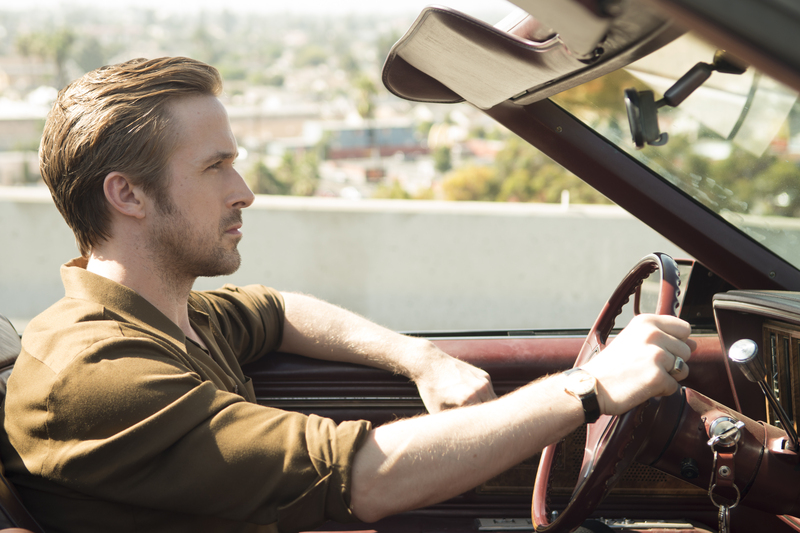 Notch another win for “La La Land” for song and dance man Gosling who also learned to tickle the ivories well enough to not need a music double. 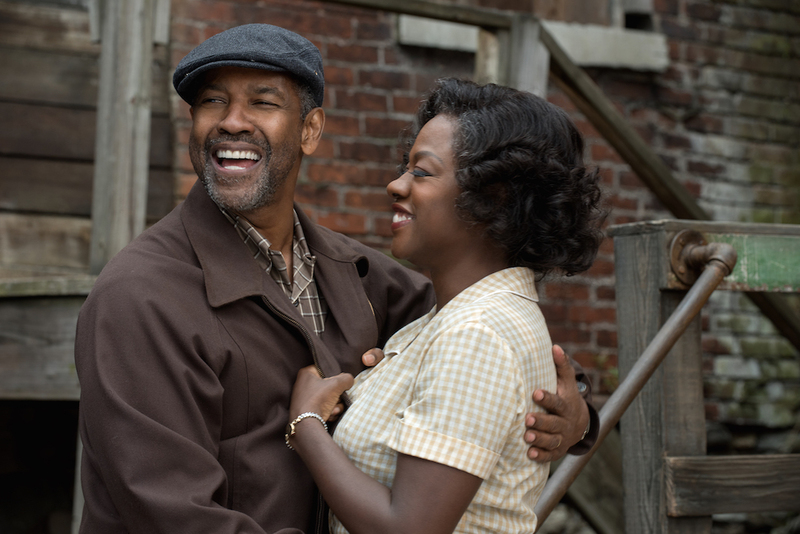 No one will deny powerhouse Viola Davis this win. 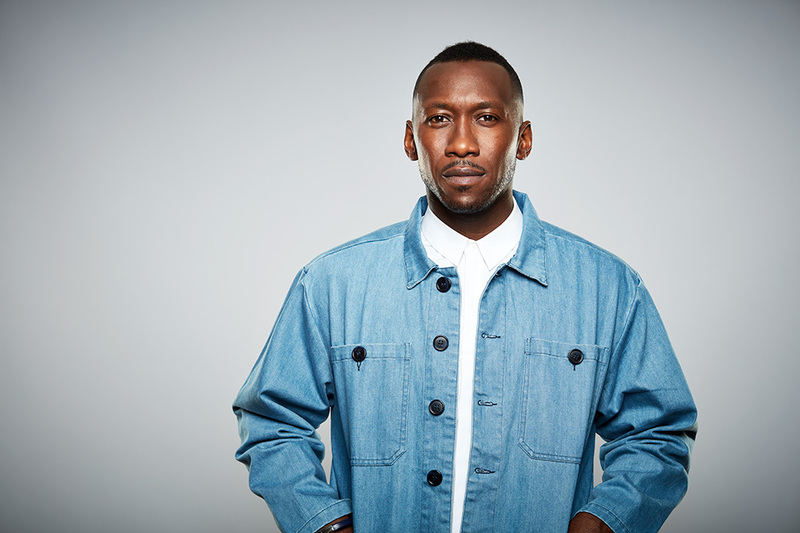 Gaining forward momentum is the heart and soul of “Moonlight,” Mahershala Ali’s poignant portrayal of the drug dealer who mentors young Chiron. 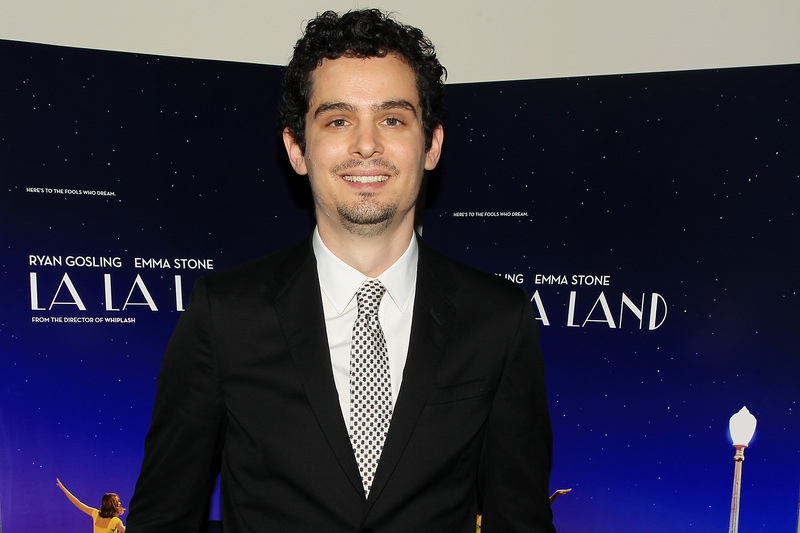 Chazelle is likely to be the consensus choice here, as multiple drama contenders split the vote. It’s Lonergan for the win here. 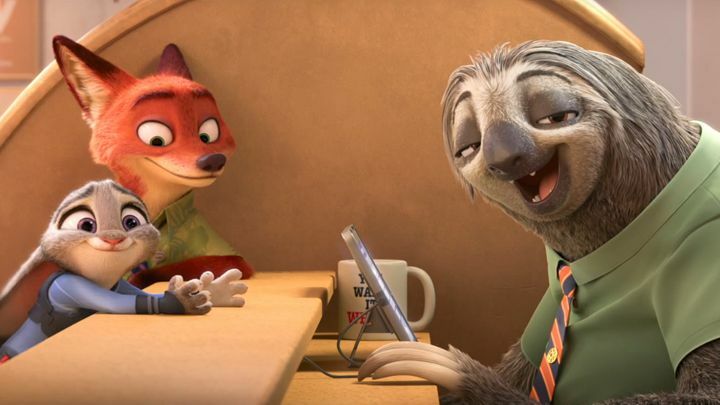 Disney’s $1 billion blockbuster should continue to dominate this category. It’s on a roll. French star Isabelle Huppert may not win the Best Actress Globe, but her movie should take this category. The 74th Golden Globe nominations will be announced Monday, December 12 at 5:30am PT.